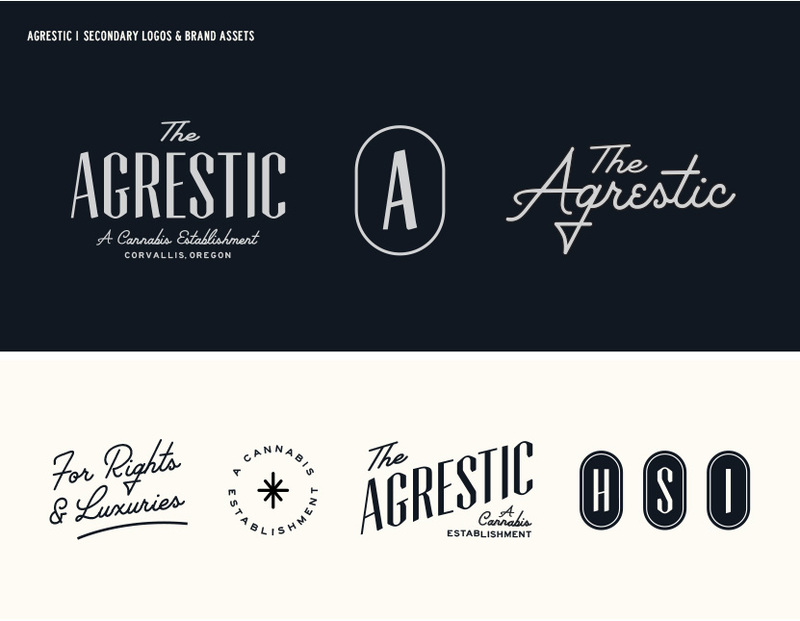 The Agrestic is an upscale cannabis dispensary in Corvallis, Oregon. 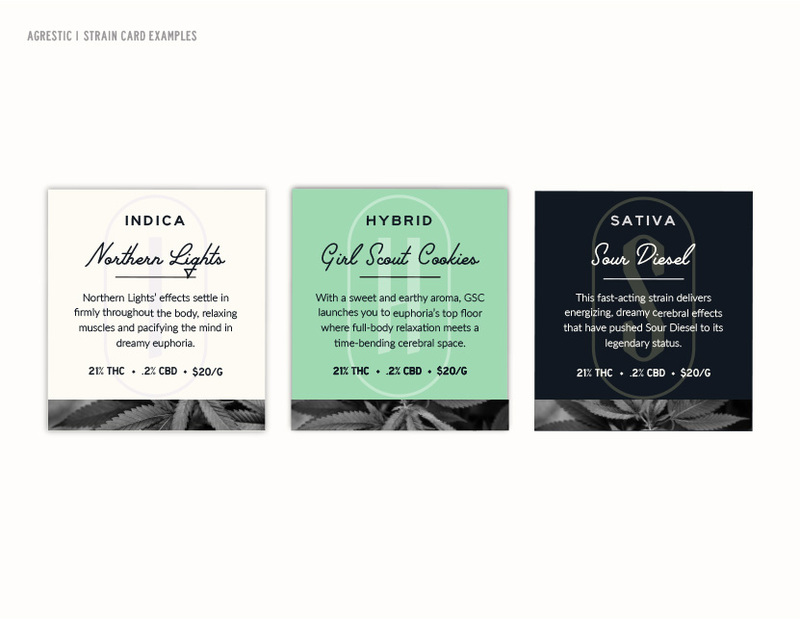 Although the company was setting the bar in terms of product quality and convenience, the newly created business needed help conveying a sophisticated look and feel to match its offerings. It was important to capture a modern and clean but still inviting aesthetic to appeal to a high-income, female-focused demographic without alienating college students and blue-collar workers in the area.